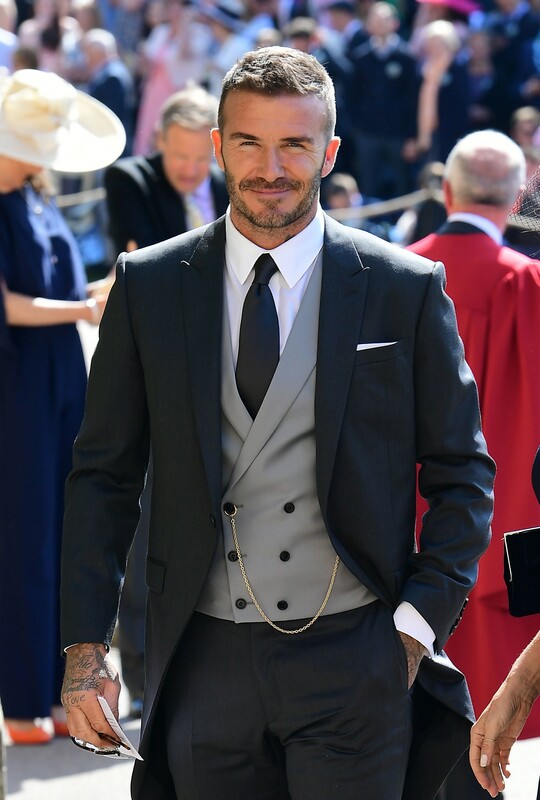 David Beckham wore Dior Homme at the wedding ceremony of Prince Harry (Henry) and Megan Marble which took place on May 19th, Japan time. Since becoming Creative director, the first items Kim Jones has overseen and shown off have been attracting attention. The British Royal Wedding was held at St George’s Chapel on the grounds of Windsor Castle. 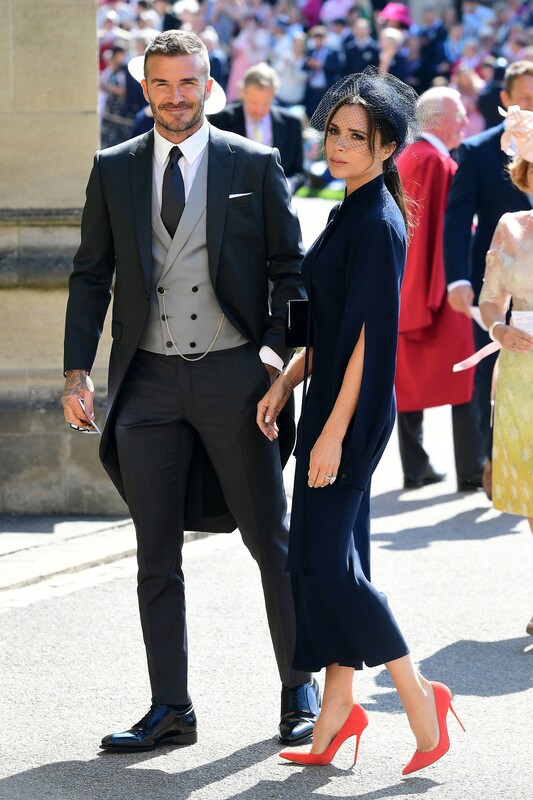 Beckham attended wrapped in new Dior Homme, which included a three piece morning suit, shirt, tie and handkerchief, and Derby shoes. ・Charcoal grey Super 130’S Wool Twill Morning Jacket and Trousers. It is worth noting, Megan Markle’s wedding dress by Givenchy was designed by the British designer Clare Weight Keller, appointed as the brand’s first ever female artistic director.